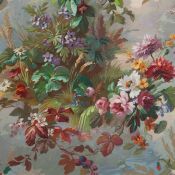 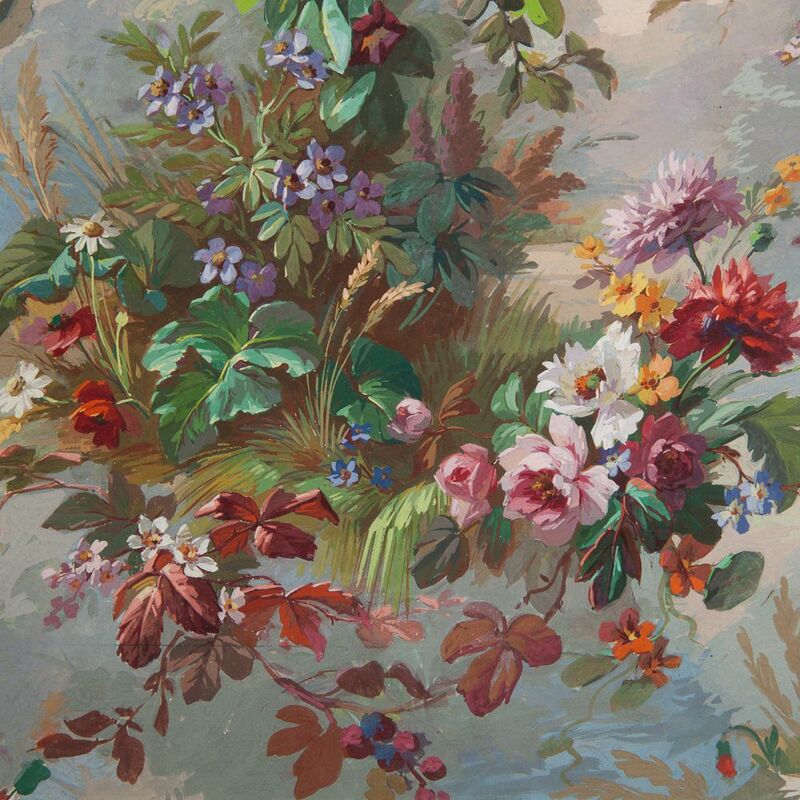 Eugene Petit, 1839-1886 was a famous painter of flowers in the mid 19th century. His large floral wall panels were created for the salons of Paris as well as the Chateau de Fountainbleu. 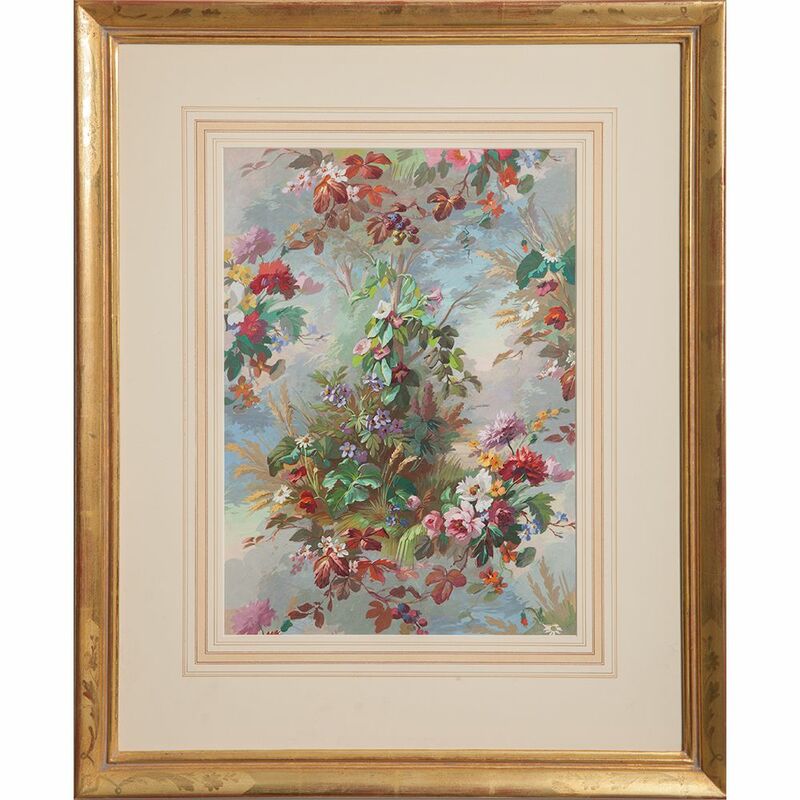 This particular study has vibrant colors and a beautiful feeling of light and sky throughout. 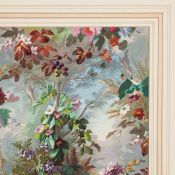 When enlarged as a wall panel it must have been even more spectacular! 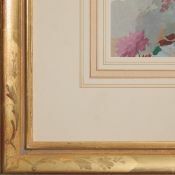 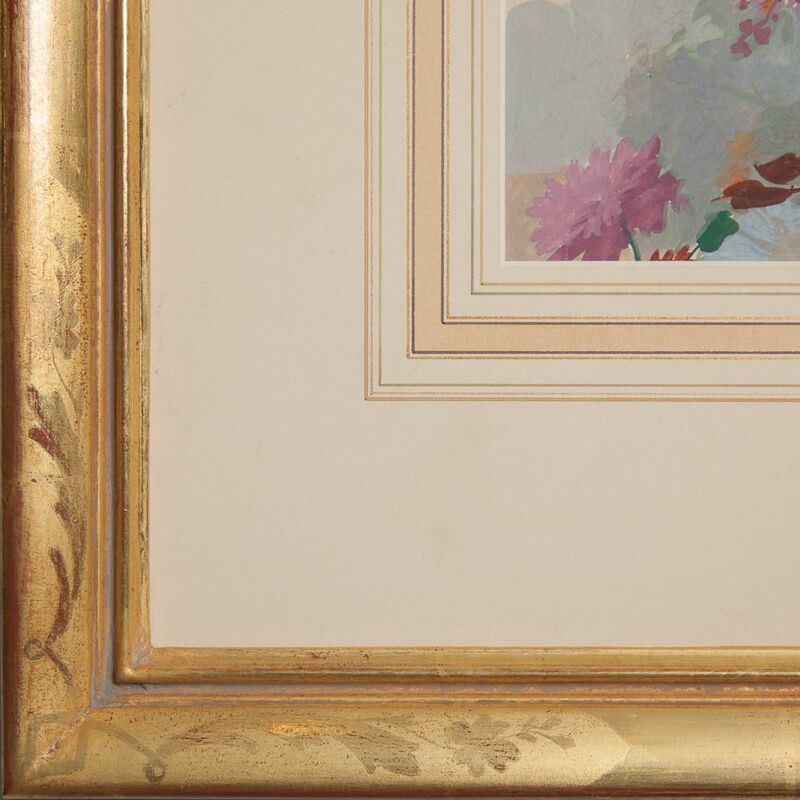 It is in a modern giltwood frame with gold French matting.